Is an American enterprise that offers motion picture tickets using phone and Internet. 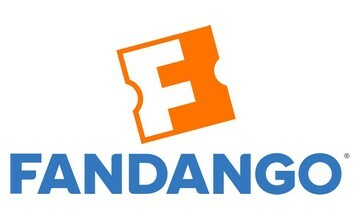 Fandango.com offers trailers, celebrity interviews, film clips, review by user movie descriptions and web based games. Fandango.com do provide membership to their members for the capability to refund their order 2hrs prior the Showtime. Fandango.com Android app was listed among the 50 Best Android application. Fandango.comis has a program that is free that gives customers special perks. With an account one can write the movie review and save there favorite theaters.